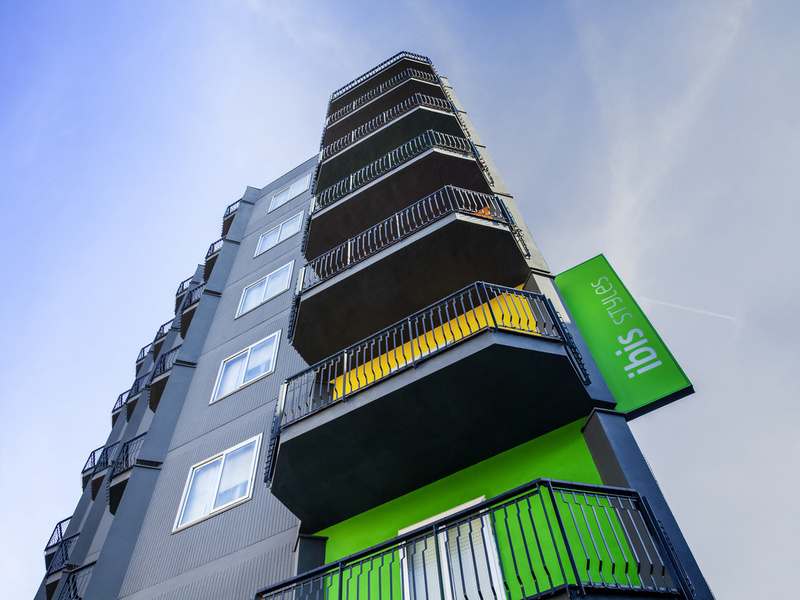 The ibis Styles Brindisi hotel is a modern and functional 3-star hotel. Strategically located just 5 mi (8 km) from Brindisi Airport, 1.9 mi (3 km) from the old town and a 20-minute drive from the unspoiled Torre Guaceto nature reserve, it is ideal for both those traveling for business and guests who want to discover Puglia's breathtaking beauty. Brindisi is rich in culture; the symbols of the city are the Scalinata di Virgilio steps and the Roman columns, which signal the end of the ancient Appian Way.